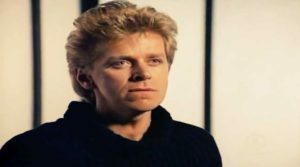 Peter Cetera – The Glory Of Love – Official Music Video. 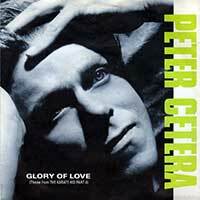 The first Cetera’s hit single after leaving Chicago band was featured in the 1986 film The Karate Kid, Part II. The single hit number 1 spot on the US Billboard Hot 100 chart in the U.S. and #5 in the UK.